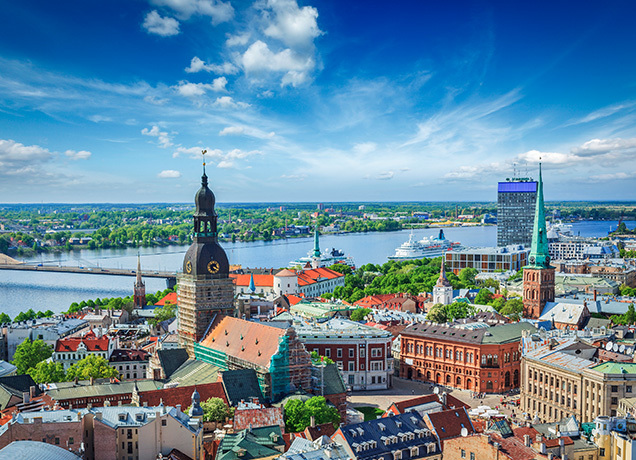 A five-year partnership with Latvian Baptists was approved by the California Southern Baptist Convention Executive Board during its spring meeting May 8. 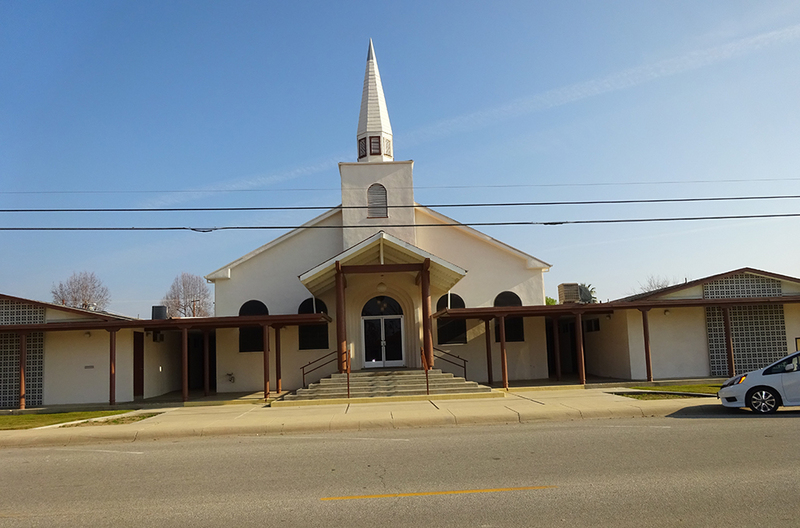 First Southern Baptist Church in Shafter — the oldest congregation in California Southern Baptist Convention — refuses to become obsolete in their community’s changing social climate. Camille. Hugo. Andrew. 9-11. Katrina. Haiti. Tuscaloosa. Joplin. Sandy. Oklahoma City. Those words often bring to mind disasters; they trigger emotions and memories difficult and poignant. 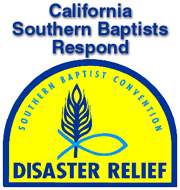 Southern Baptists - including hundreds of Californians - have had a common response to all of them: help.